Alvaro & Joey Dale, Deorro, Basto vs Sandro Silva, Alesso, Laidback Luke & Project 46 and more. Hey, World! 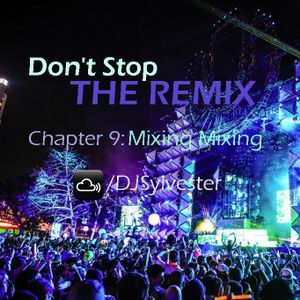 This is the new chapter of a remix infinite named "Don&apos;t Stop The Remix". If you Like This, Share and Follow Me for more Remixes & Sesions!